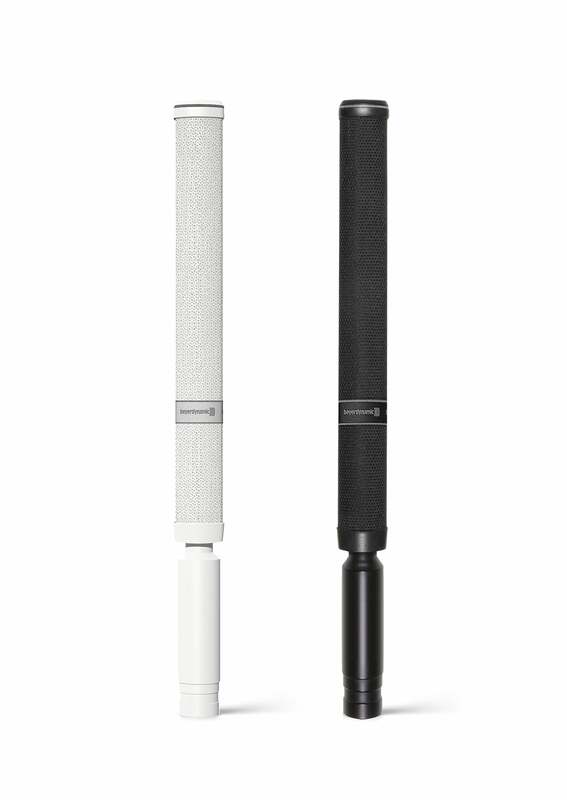 In Amsterdam beyerdynamic presents new products of the Classis installation microphone series. Heilbronn, February 2016: In Amsterdam beyerdynamic presents new products of the Classis installation microphone series. The vertical Classis RM 30 Array microphones with Revoluto technology allow the speaker maximum freedom of movement to the right or left. It is also possible that several people share one microphone, for example in video conferences with desktop or ceiling installation. This is enabled by the horizontal corridor characteristic (horizontally cardioid, vertically lobar) optimising the gain before feedback in ceiling installations. 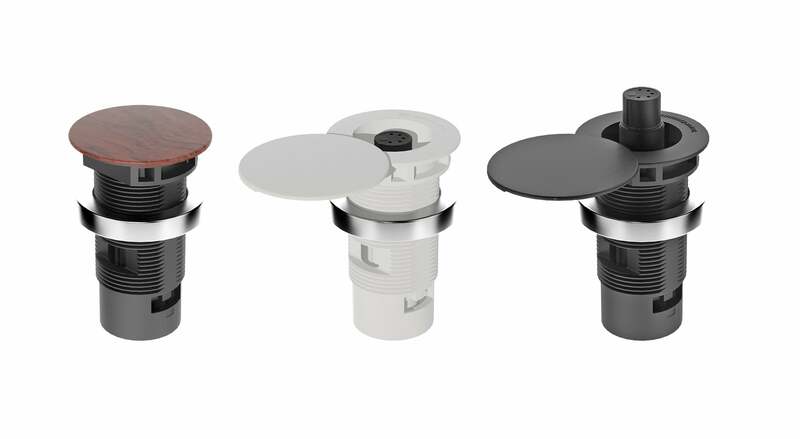 Now the microphones are also available in white which ensures a discreet ceiling installation. A new video clip series explains the advantages of the Revoluto technology. Five video tutorials demonstrate the Revoluto microphones in comparison to gooseneck and boundary microphones in the following applications: meetings, video conferences (desktop and ceiling microphones), lecterns and panel discussions. The microphones of the Classis BM 42/43 series are small, unobtrusive condenser boundary microphones. In addition to this, the Classis BM 52 features different operating modes and an adjustable frequency response. 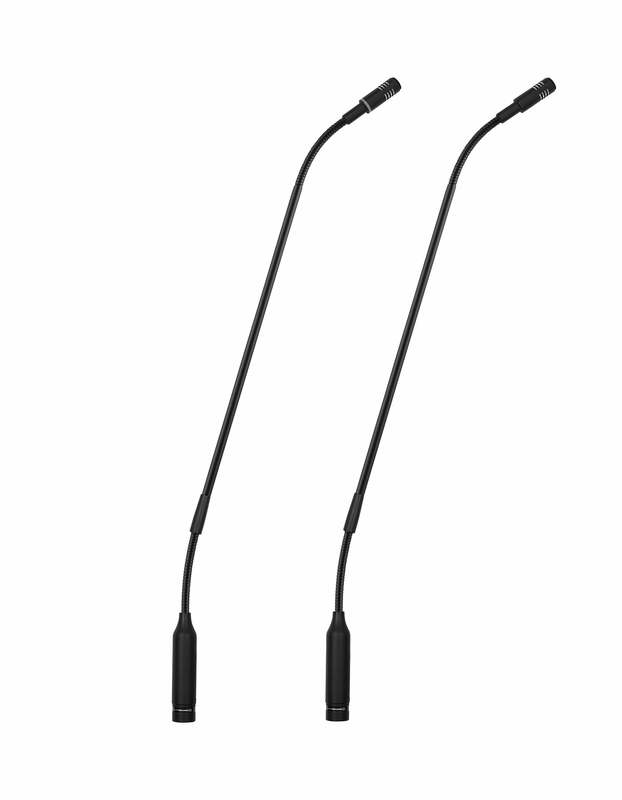 The new Classis GM 105/115 gooseneck microphones feature a good price-performance ratio. As an accessory for gooseneck and Revoluto microphones a shock-mounted installation holder is available. The rugged holder can be easily and quickly installed into tables or lecterns. The GMS 32/52 is available in black or white with a 3-pin or 5-pin female XLR connector. A special feature is the swivelling lid covering the holder when not in use. 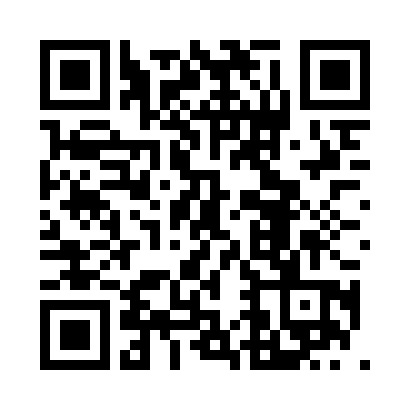 When required, it can be removed or replaced. Furthermore, the lid can be produced in individual colours to match the surface of the table.